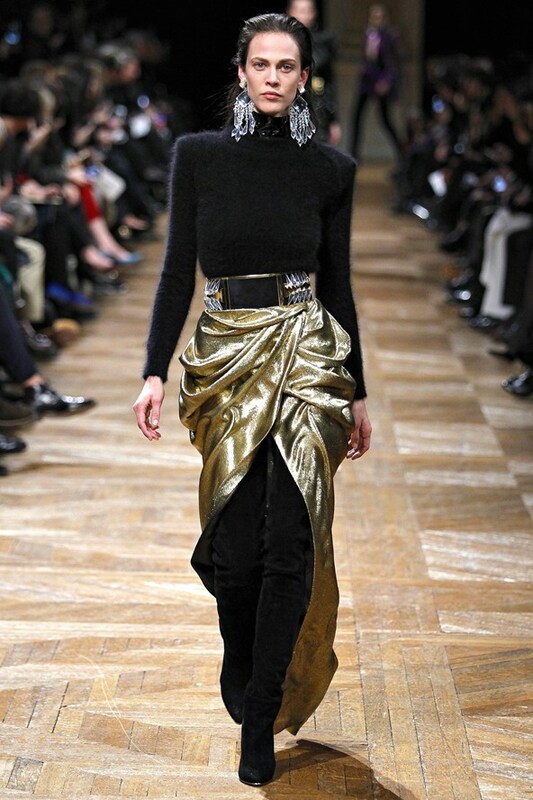 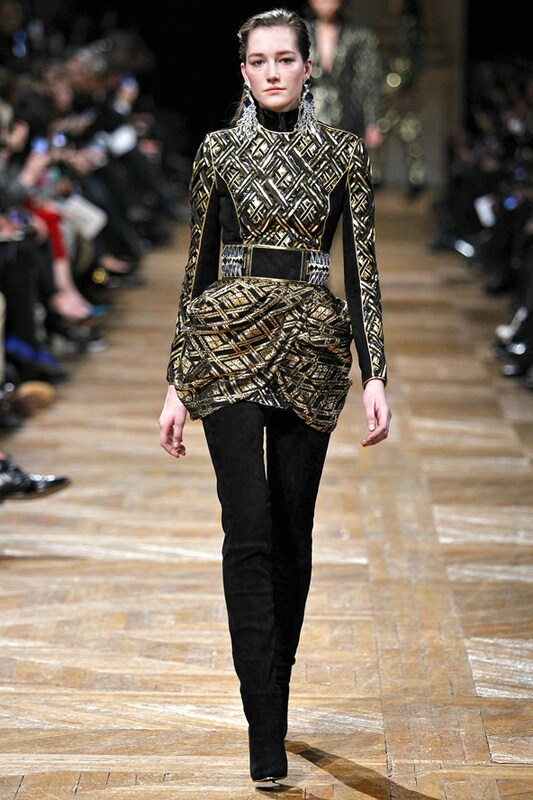 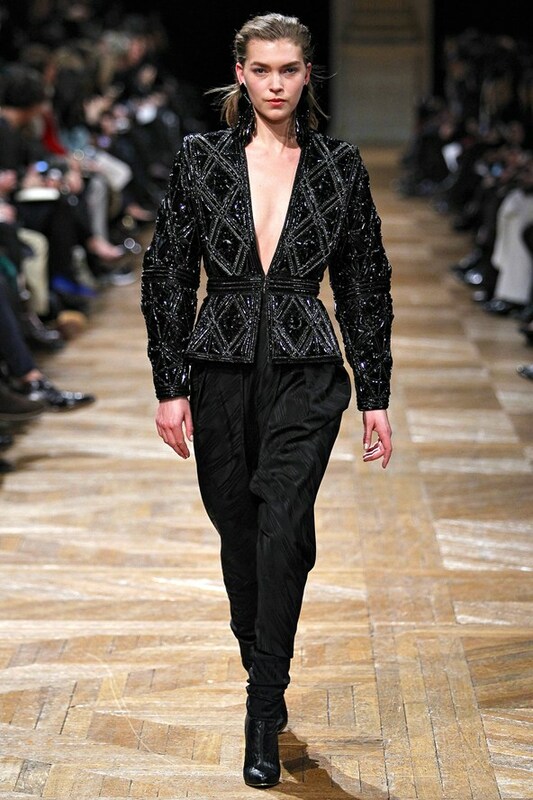 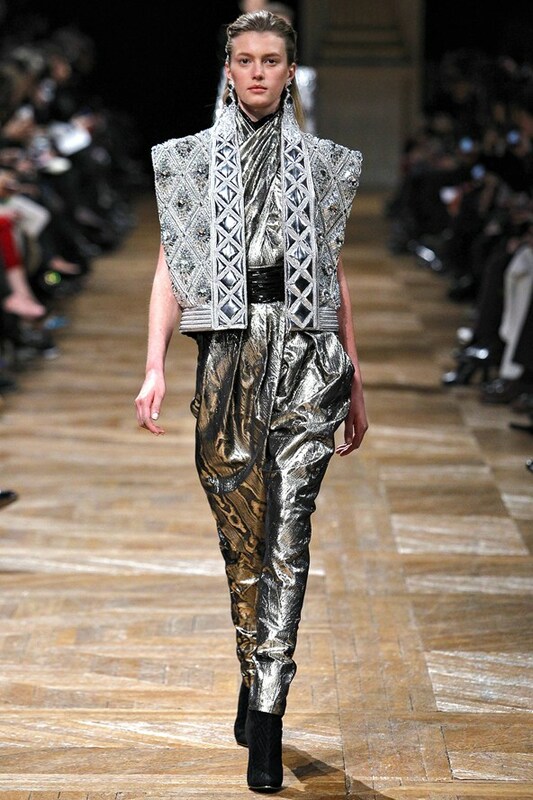 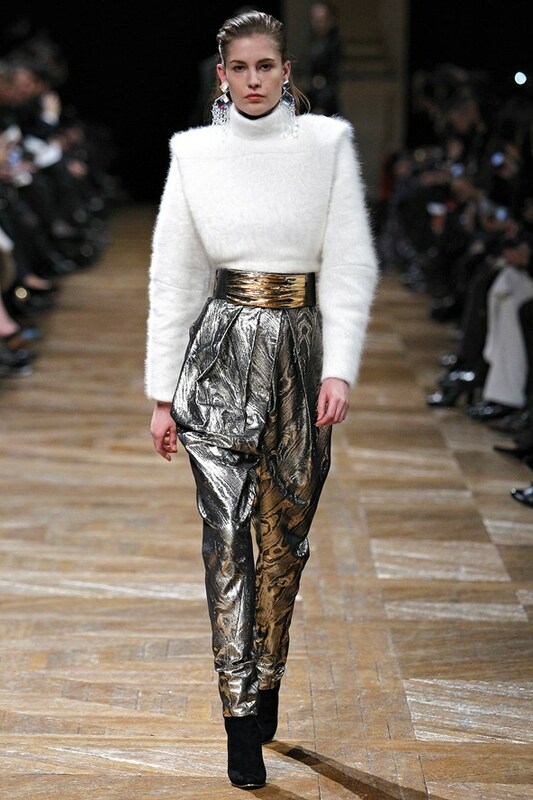 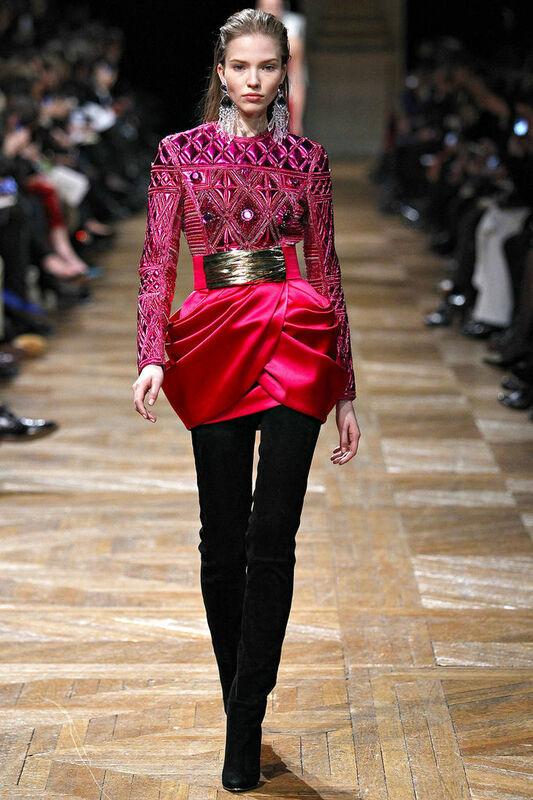 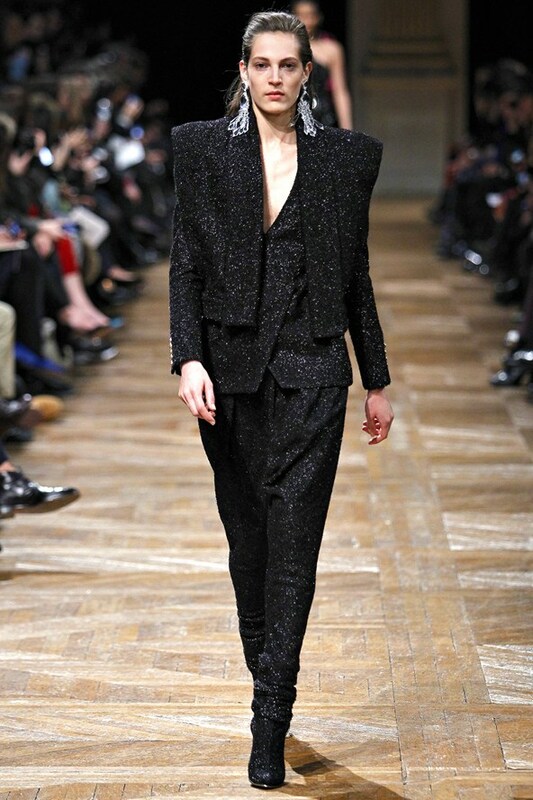 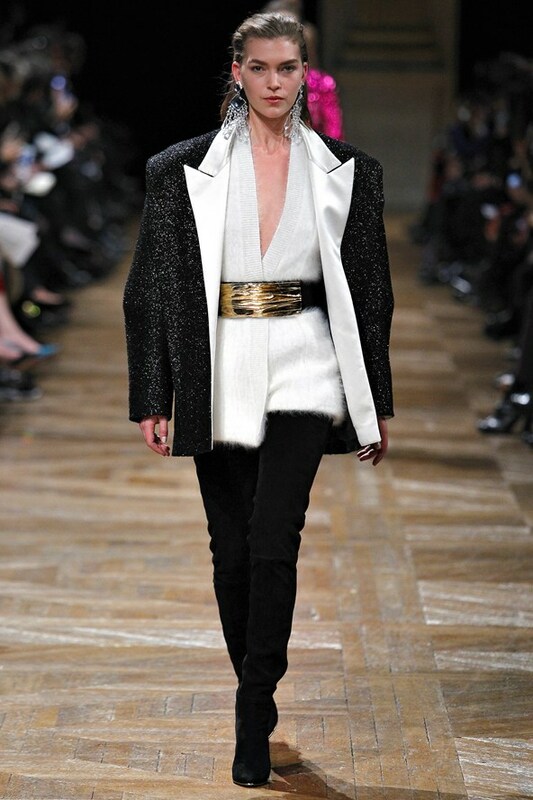 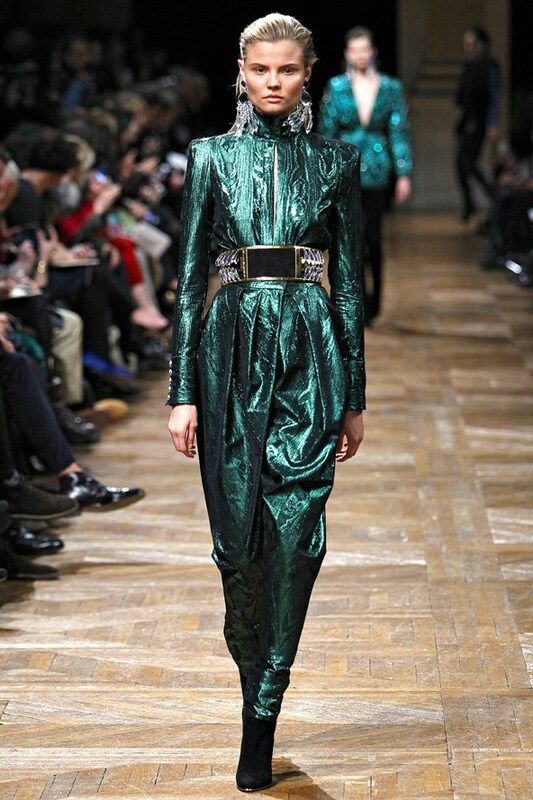 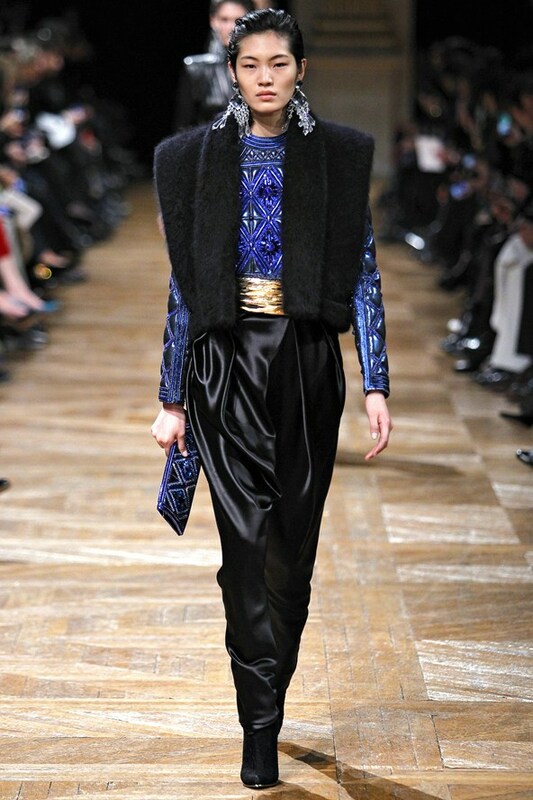 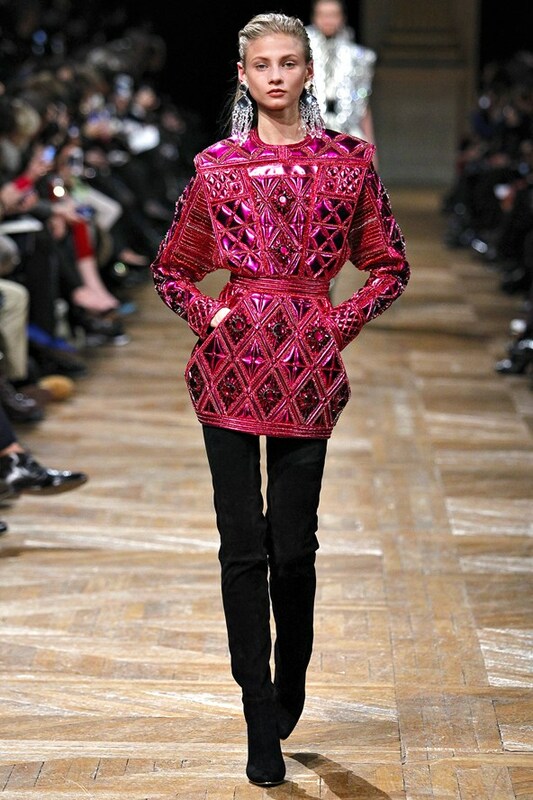 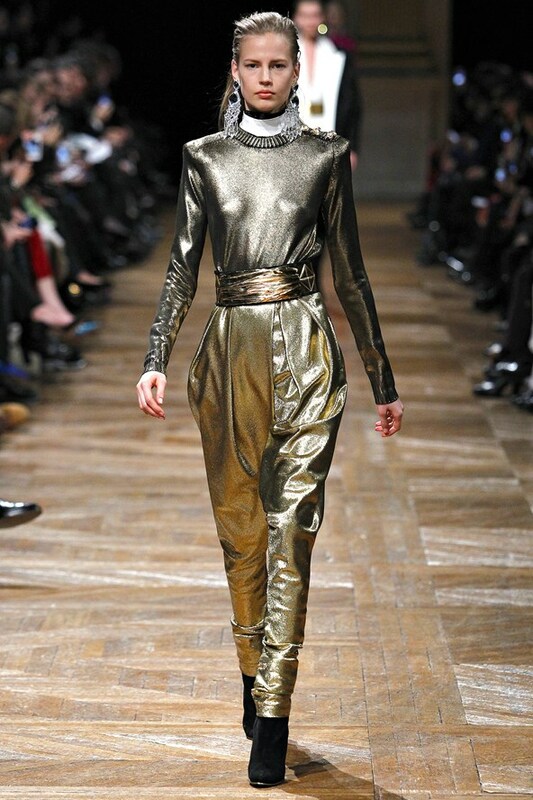 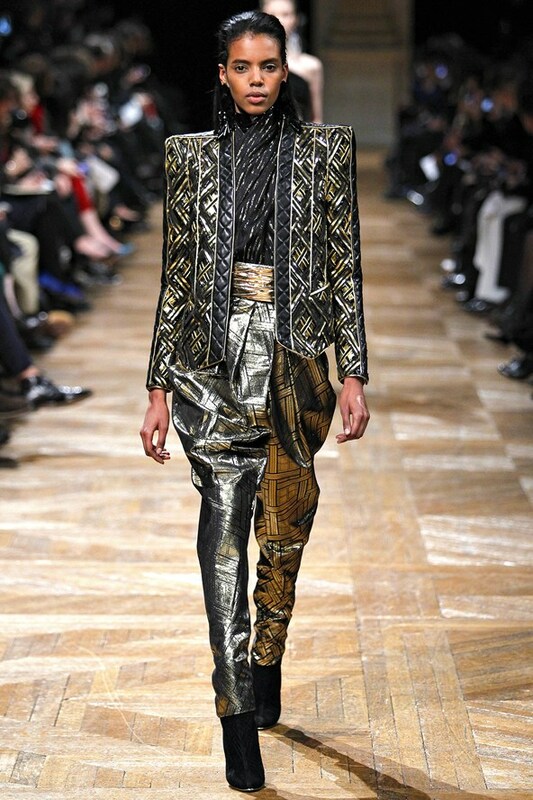 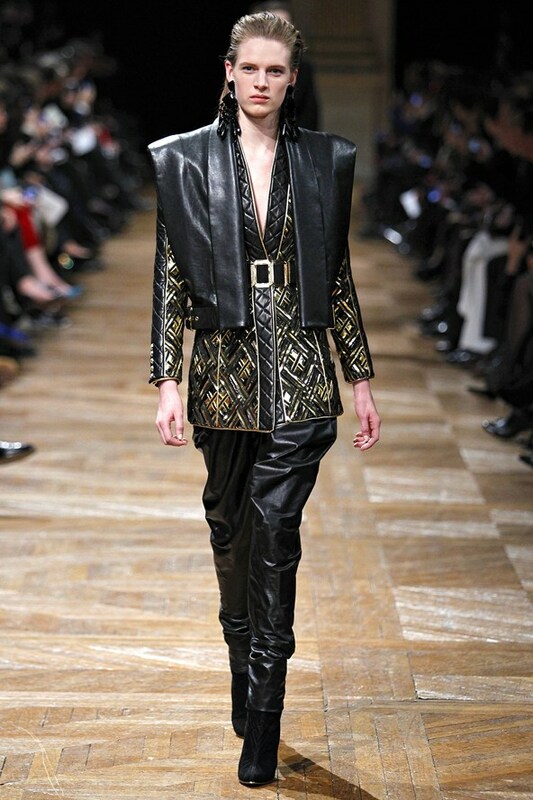 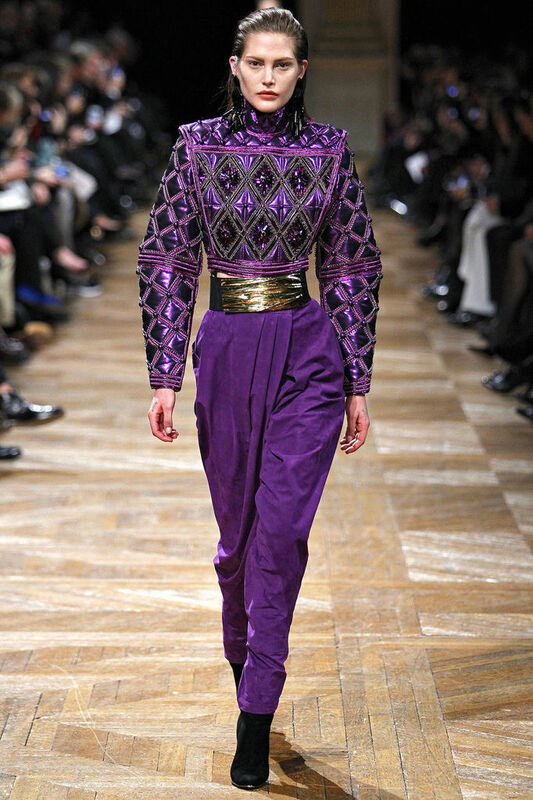 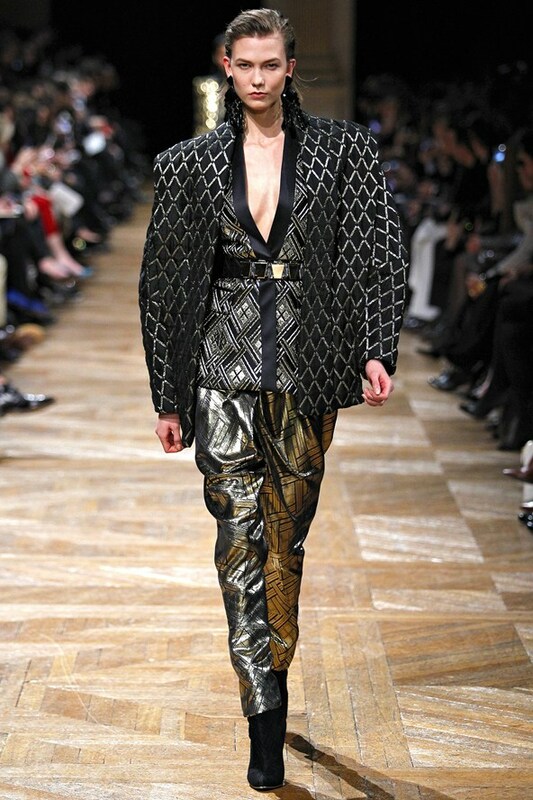 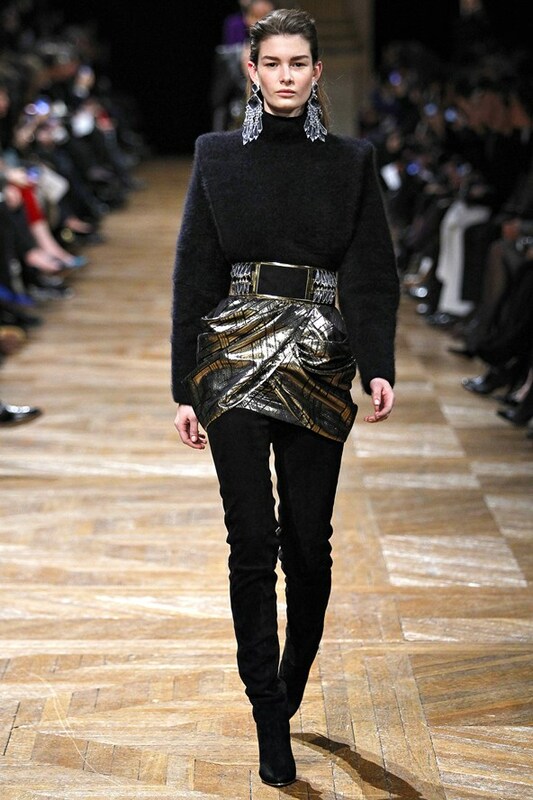 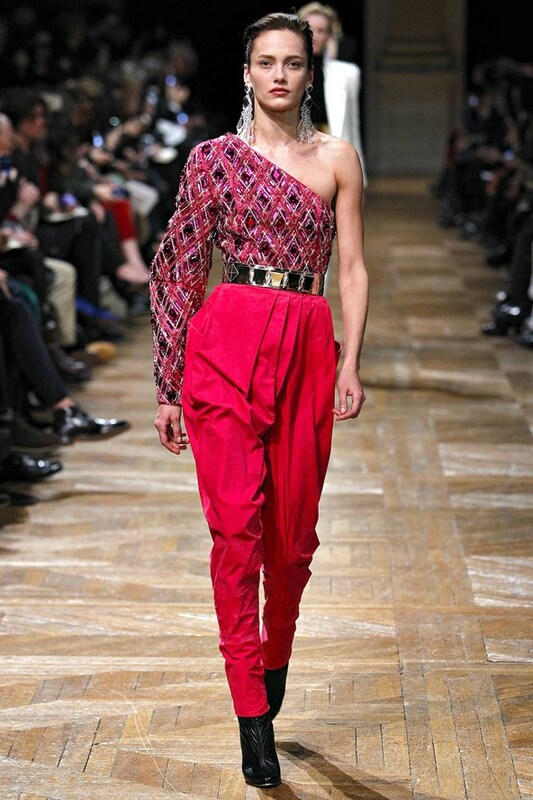 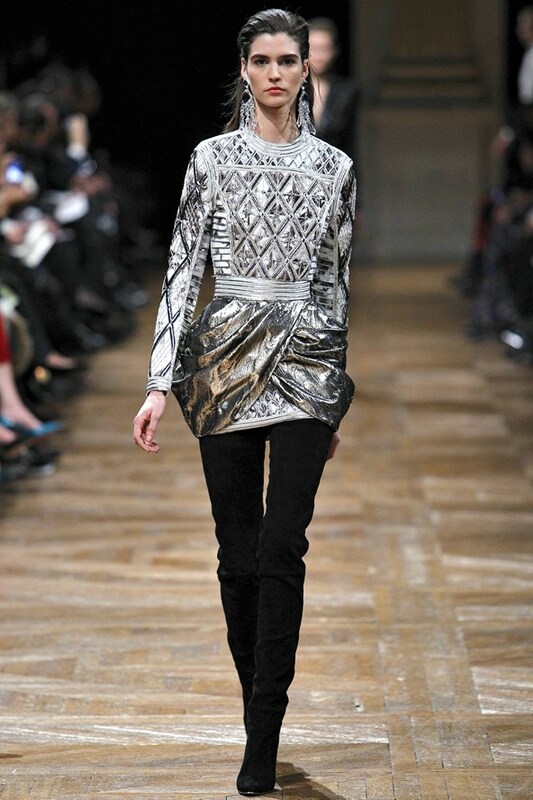 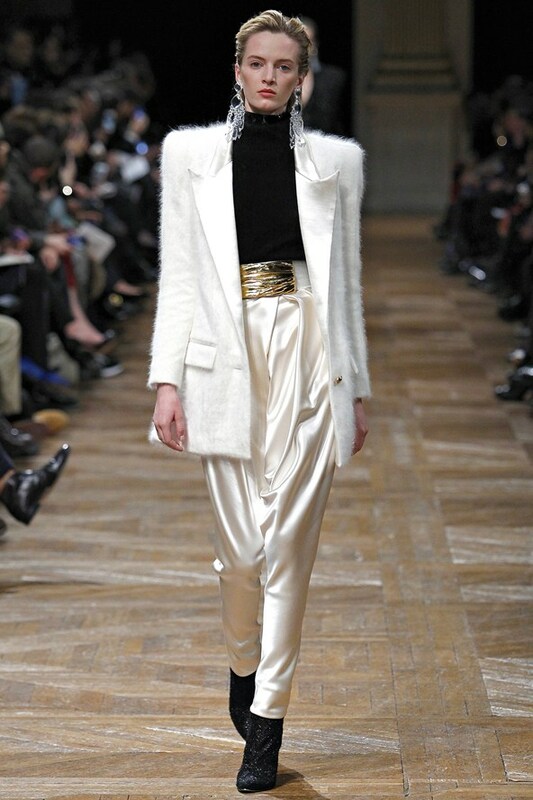 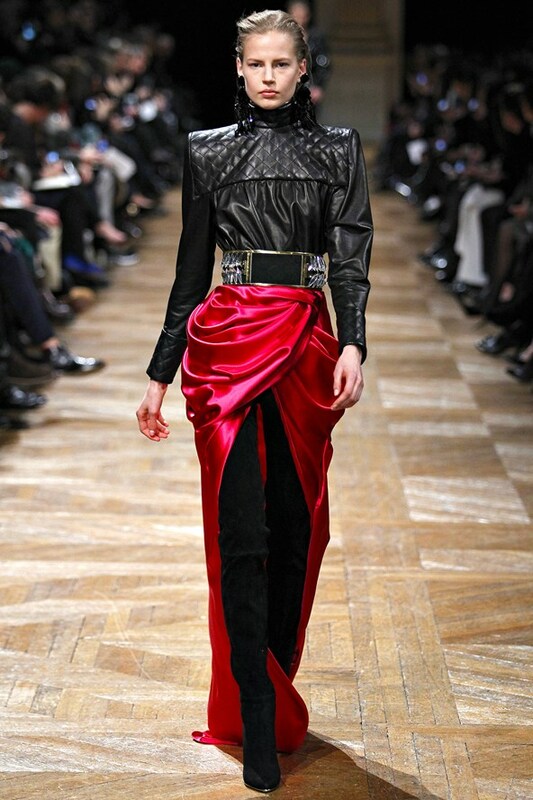 Yesterday , Thursday 28th of February on the third day of Paris Fashion week Balmain Launched their new collection for Fall winter 2013/2014 , Lets just say that yet again Balmain has not failed to amaze the crowds with their very femanine cuts and Asian inspired details. 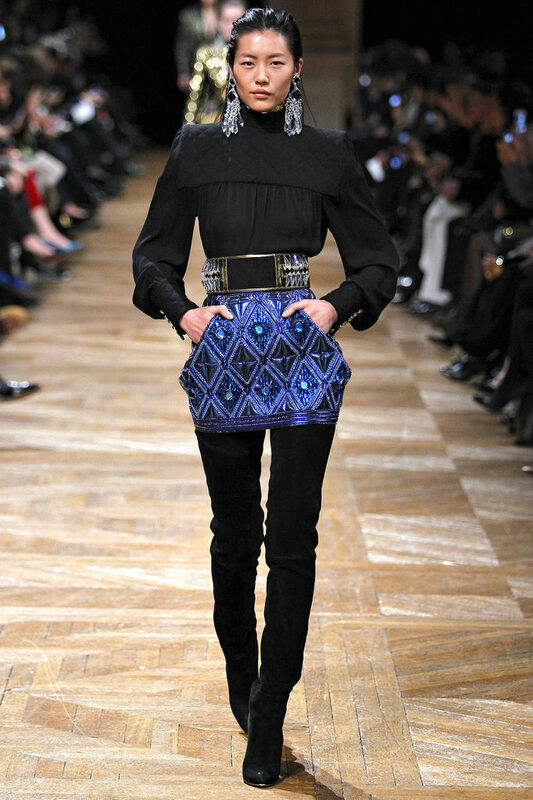 Inspired by many Jewel toned colors, 27-year-old designer Olivier Rousteing has been able to create such a unique and iconic image to the brand that will forever inspire fashion lovers for generations to come. 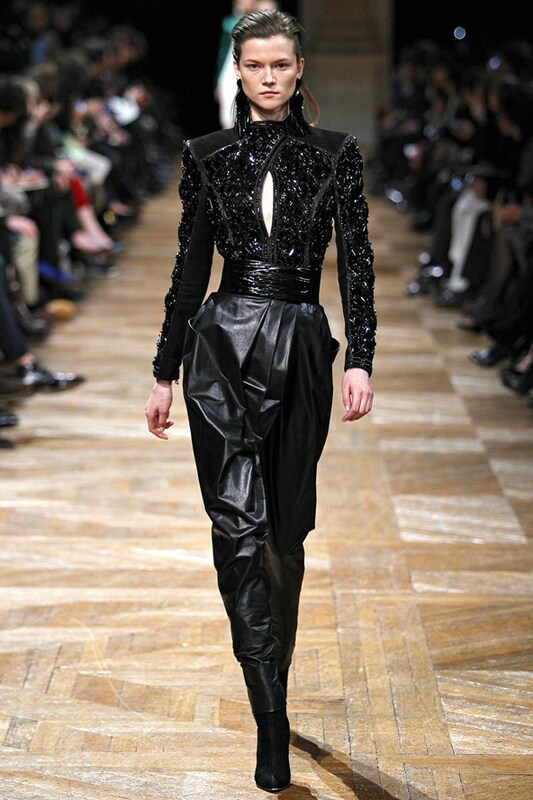 With many slim cuts , broad shoulders as well as tightened waists we had to share this collection with everyone, We leave you with photos of their collection. 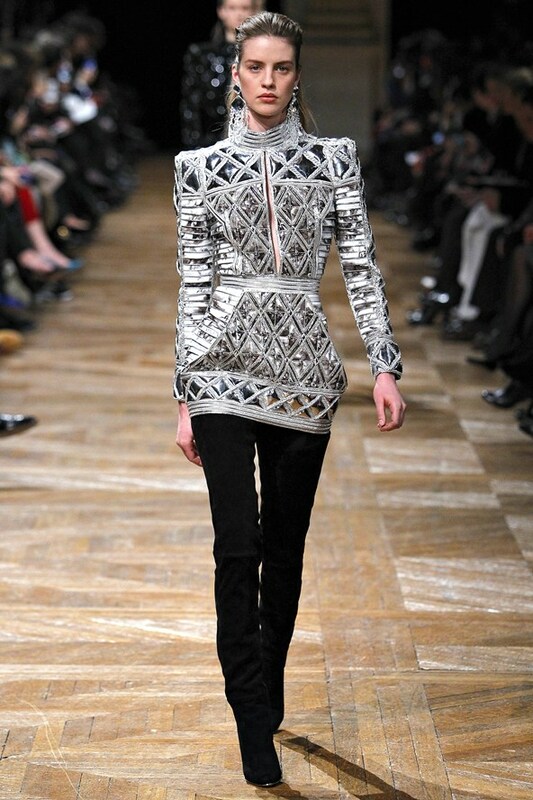 Follow The Rabbit Hole diaries for instant notifications when a post is up on the blog!